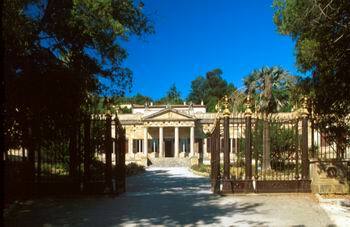 We organize Taxi-tours for clients without a car and walking tours in the old part of Portoferraio with the visit of the main Residence of Napoleon, Palazzina dei Mulini. Guides meet the group in the morning at the hotel to start visiting and discovering the natural and historical beauties of the island. After lunch the visit continues in order to offer a complete panorama of the elban reality. During the tour we have also eno-gastronomic stops to allow our guests to know our typical products. For a more compete visit we advise you to dedicate one morning for visiting both Residences of Napoleon and the old centre of Portoferraio.